Between holiday parties, family time and working extra shifts during winter break, shopping for gifts can easily slip the mind. Luckily, The Signal conjured up 10 last-minute gift ideas that won’t break the bank and will leave everyone on your list satisfied this holiday season. 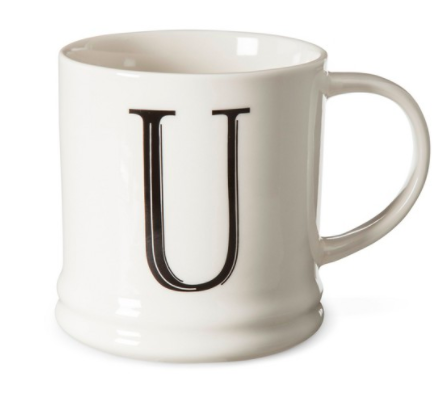 Mugs are an inexpensive gift that you can purchase almost anywhere. Target has $5 mugs with gold calligraphy and festive sayings, which are ideal for the season. For a touch of personalization, Target also carries $5 horoscope and monogram letter mugs to cater specifically to the gift receiver. To top off this gift, add their favorite coffee, tea or hot chocolate inside for a delicious surprise when they unwrap the present. Last holiday, Instax cameras were the ultimate present fad. If you or the gift receiver has an Instax with pictures of you both together, Urban Outfitters has trendy Instax sparkly photo frames for only $6. However, if you do not own an Instax, print your favorite photo of you both at home or with Walgreens’ inexpensive same-day pickup photo station. You can even find frames at the Dollar Tree for $1. While this idea is more of an add-on gift, you can’t go wrong with fuzzy socks. Target even has a holiday selection in their dollar section; perfect for the occasion. For a cozy night in, you could even rent a movie from Redbox for around $2! The holidays are the ideal time for a phone upgrade. In awe of a new device, people often forget the importance of protection (and style!) a phone case provides. 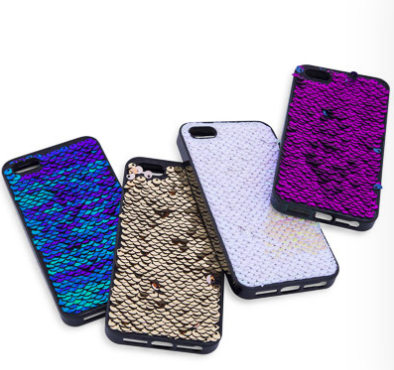 Five Below carries a wide variety of sturdy phone cases all for under $5. No one wants a cracked phone for the holidays, so they will surely thank you for this present. Similar to the phone case, this is a gift idea people may not ask for, but it’s an essential. As soon as the holidays end, it’s back to reality at school and work. Purchasing notebooks and pens is the last thing on peoples mind after the hustle and bustle of the holiday season. Luckily, in Target’s dollar section, you can find Rifle Paper Co. quality stationary for $5 and under. Pro tip: If you are very last minute, the day after Christmas, Target begins stocking their dollar section with trendy calendars, planners and notebooks for the new year ahead. Succulents are the gift that keeps on giving for the entire year. Not to mention, they are an inexpensive way to add a Pinteresty touch to any room or dorm. 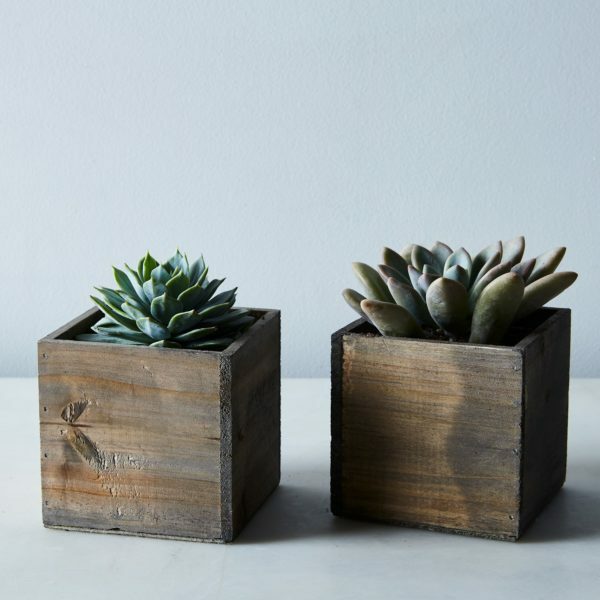 Succulents need minimal care and are the perfect way to spice up a drab room, and are only a few dollars at Home Depot or Lowes. Plus, no one can go wrong with the satisfaction of actually keeping a plant alive. Who doesn’t love a relaxing spa day at home? Bath bombs are an ideal gift for anyone home for the holidays after living in a dorm for months. Add an artsy touch with a handwritten note recommending them to use the bomb to unwind in a warm bath. PINK just released a collection of bath bombs and they are currently on sale for only $3.95. If you have a printer and photo paper, prints are basically a free gift. If you Google or search “prints” on Pinterest, you can find a selection of prints for free. Simply save the photo to your computer and print it out. You will save money and can find one to fit the theme of your gift receiver’s room or personality. If you are low on cash but still want to treat your friend, promise a day of activities after the holidays and follow through. Inform them of the event, whether it be a movie, ice skating or dinner, so you are held accountable. This saves you money in the moment, and is a quick way to bypass those holiday stresses. Finally, the ultimatum of all last-minute gifts is the notorious gift card. 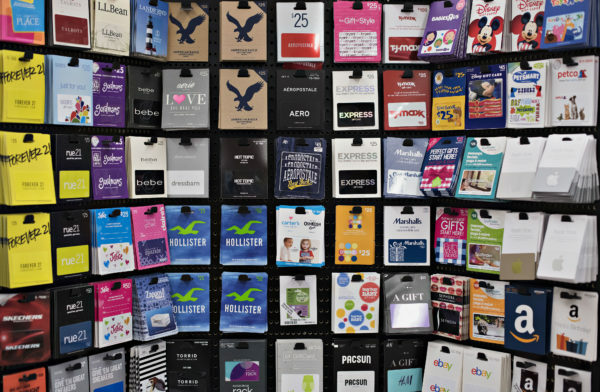 You can find gift cards at almost any grocery store or mall. This gift ensures they can purchase something they love with the amount of money you add to the card. If you are running late to a holiday party, this gift idea is a no-brainer. Whether you purchase one or all of these gifts for a friend or family member, they will be sure to impress. And don’t worry, we won’t tell it was a last-minute gift!